Auschwitz will always be remembered as the site of one of the most heinous and truly monstrous crimes against humanity in all of history. But we must not forget that it was also a site of resistance. At this place of misery and horror, acts of tremendous courage were carried out by those who were being persecuted and systematically murdered. 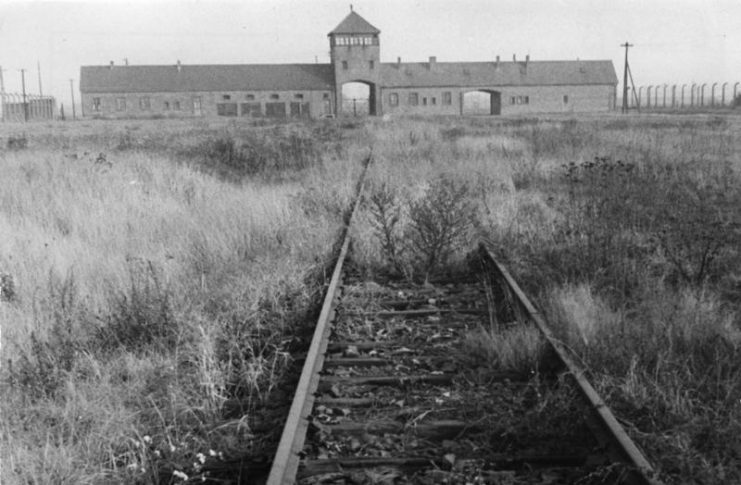 On October 7th, 1944, the Auschwitz concentration camp was in its final days. In the face of what they knew would be certain death, a group of prisoners bravely revolted against their Nazi SS guards. Astonishingly, they managed to kill a number of guards and blow up one of the crematoria before their short-lived rebellion came to a tragic end. The men who revolted against the guards were a group of Jewish prisoners who had been forced to do what was perhaps one of the most horrific jobs in the entire concentration camp. Known as the Sonderkommando, these prisoners had been forced to lead their fellow prisoners into the gas chambers. After the mass murders had been committed, the Sonderkommando were then forced to remove their deceased comrades from the chambers, strip the bodies of their clothes and any valuables, shave the corpses’ hair and pull out their teeth. After that, they were made to take the desecrated bodies to the crematoria and burn them. 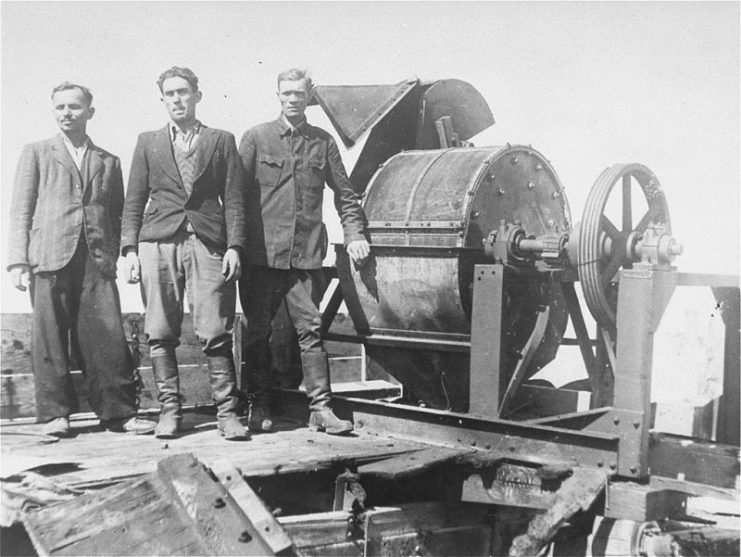 Former members of the Sonderkommando 1005 unit pose next to a crushing machine in the Janowska concentration camp. The Sonderkommando lived a truly miserable existence at Auschwitz. Not only were they hated by their fellow prisoners but they were also under immense psychological distress as a result of their duties. They also knew that their own death warrants had been signed; as prisoners who knew all of the camp’s most gruesome secrets, they were guaranteed to be killed at the slightest whiff of an Allied presence anywhere near the camp. Life was hellish for all of the inhabitants of the camp, but for the members of the Sonderkommando, it was particularly awful. 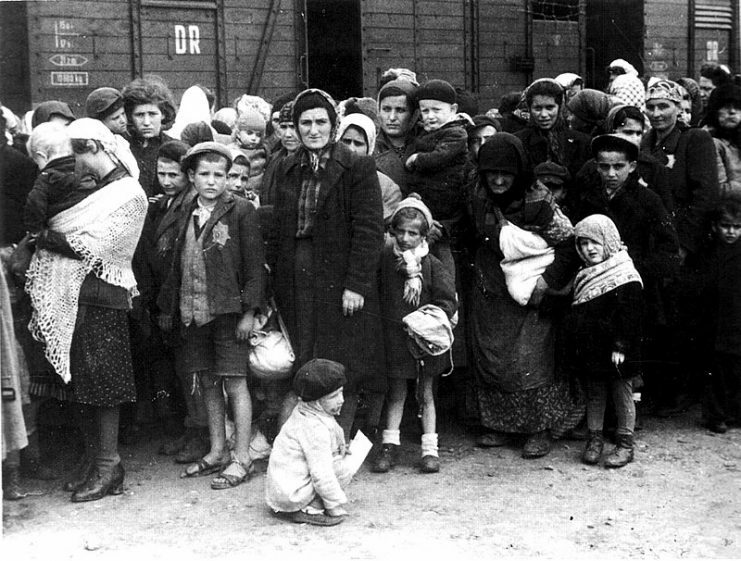 In the summer of 1944, more young men were forced to serve in the ranks of the Sonderkommando as around 440,000 Hungarian Jews were brought to Auschwitz. 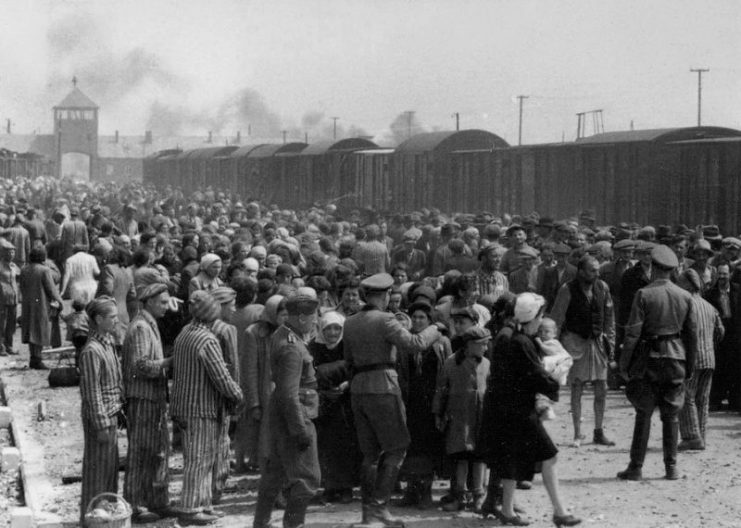 From the Auschwitz Album: Hungarian Jews arriving at Auschwitz-II (Birkenau) in German-occupied Poland, May 1944. Most were “selected” to go straight to the gas chambers. Once the grisly task of eliminating a large number of these new arrivals had been performed, the guards decided that there were far too many Sonderkommando and their numbers needed to be thinned out too. 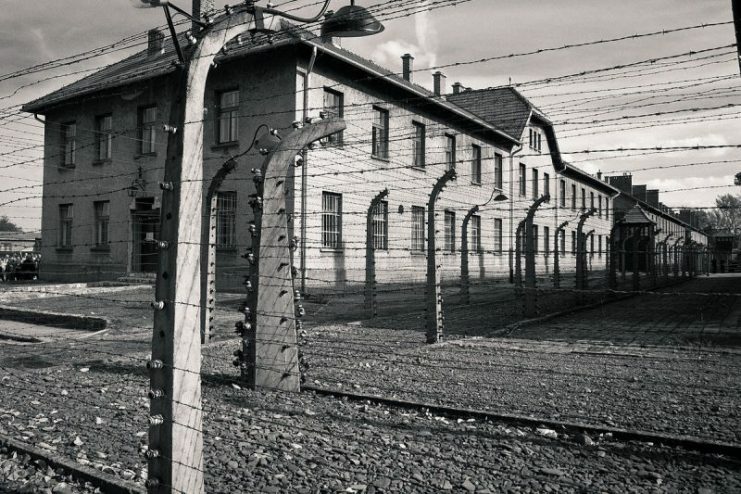 In addition, rumors of the unstoppable advance of Soviet troops from the east meant that the Nazi guards were planning on getting rid of anyone who knew what had really gone on behind the walls and barbed wire fences of Auschwitz. 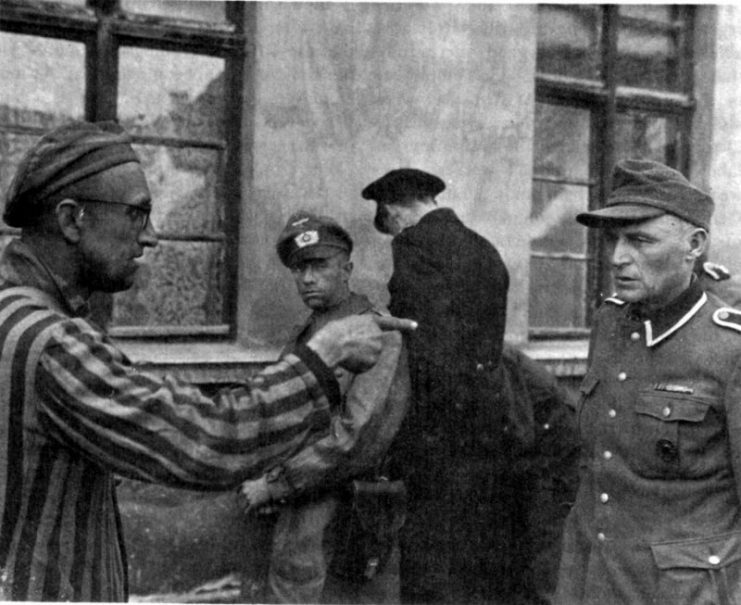 The men of the Sonderkommando groups knew that time was running out for them and that they weren’t going to make it out of Auschwitz alive. A number of them decided that they wanted to go down fighting, at the very least. Encouraged by a number of Soviet prisoners of war, they decided to organize a revolt. However, without a certain group of extremely courageous women, the Sonderkommando Revolt would never have been possible. Members of the Sonderkommando leadership made contact with some young female prisoners: Ester and Hana Wajcblum, Regina Safirsztain, and Ala Gertner. These women worked in the munitions factory near Auschwitz. A plan was drawn up for the women to smuggle gunpowder out of the factory. 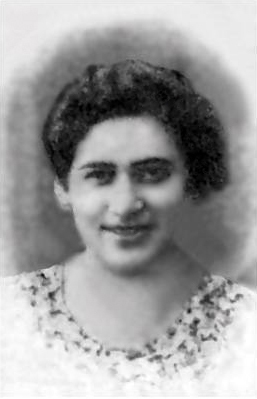 Rosa Robota, a female prisoner who worked in the clothing depot of Birkenau, next to Crematorium II of Auschwitz-Birkenau, was also enlisted. Roza Robota (1921 – 5 January 1945) was the leader of a group of four women Holocaust resistors hanged in the Auschwitz concentration camp for their role in the Sonderkommando prisoner revolt of 7 October 1944. The women would steal tiny amounts of gunpowder – less than a teaspoon’s worth at a time – and smuggle it past the guards in the hems of their clothing. It was then covertly transported to the men of the resistance via a food tray with a hidden compartment. This went on for months until, eventually, the members of the resistance had enough gunpowder to construct some crude grenades and improvised explosives. The women also played a key role in smuggling other improvised weaponry to the men, such as small hammers, knives, and axes. 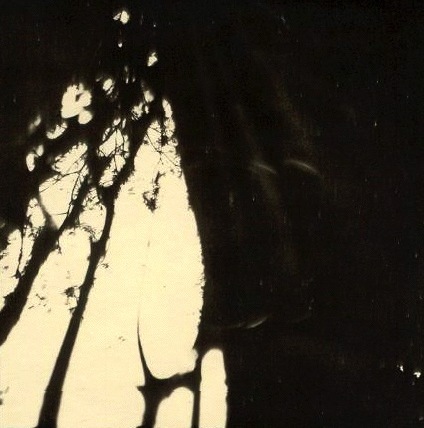 One of the four en:Sonderkommando photographs taken by an inmate inside Auschwitz, August 1944, and smuggled out of the camp by the Polish underground. It took months of preparation. All the while, the day of their inevitable deaths was drawing near as Soviet troops continued to get closer to the camp. Finally, on October 7, 1944, the Sonderkommando of Crematorium IV rose up in violent rebellion. 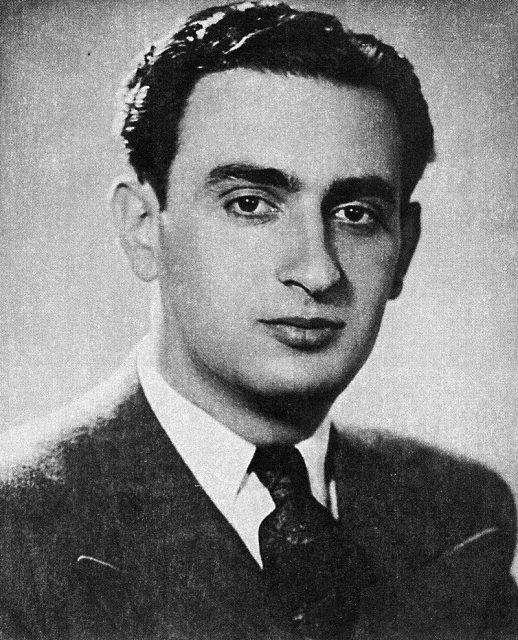 One prisoner, Chaim Neuhof, who had a hammer concealed in his ragged clothes, calmly walked up to one of the SS guards, yelled “hurrah!” (the codeword to signal the launch of the revolt) and smashed the guard’s head in with his hammer. As he did this, a defiant roar ripped through the mass of prisoners. In an instant, they fell on the shocked guards with hammers, axes, and knives in a frenzy of desperate hand-to-hand fighting. Taken completely by surprise, the Nazi guards were almost overwhelmed. However, they quickly regained their composure and began fighting back. The guards were armed with guns and grenades, against which the poorly-armed prisoners stood no chance. Nonetheless, the men of the Sonderkommando managed to use their improvised explosives to blow up and permanently destroy Crematorium IV during the rebellion. When the Sonderkommando of Crematorium II heard the sound of fighting, they too rose up against the guards. They fought with crazed ferocity, even resorting to using rocks they picked up off the ground as weapons. 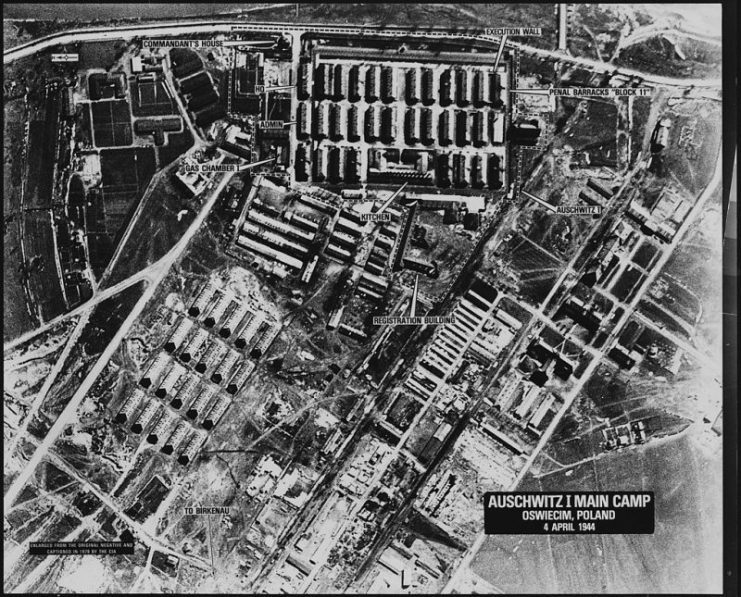 Someone managed to cut through the barbed wire fence, and hundreds of prisoners escaped, pouring out of the camp in desperate flight. 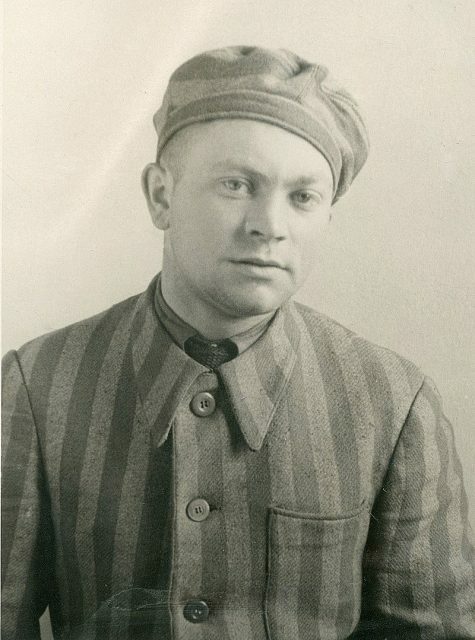 One of the SS guards, known for his excessive cruelty, was disarmed and thrown alive into the furnace of the crematorium, while others were beaten to death before reinforcements arrived. As courageous an act of revolt as it was, though, it was doomed from the outset. The guards were far better armed than the prisoners, and there were more of them too. Within minutes of the uprising, the alarm was raised and SS reinforcements came charging in. The vast majority of the prisoners who had escaped were hunted down and shot. Some tried to make a last stand in an abandoned barn. 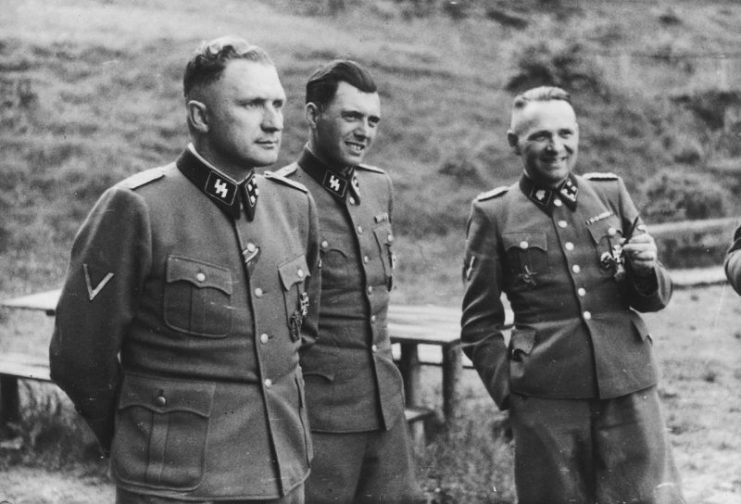 They were burned alive or shot when the SS surrounded and set fire to the barn. 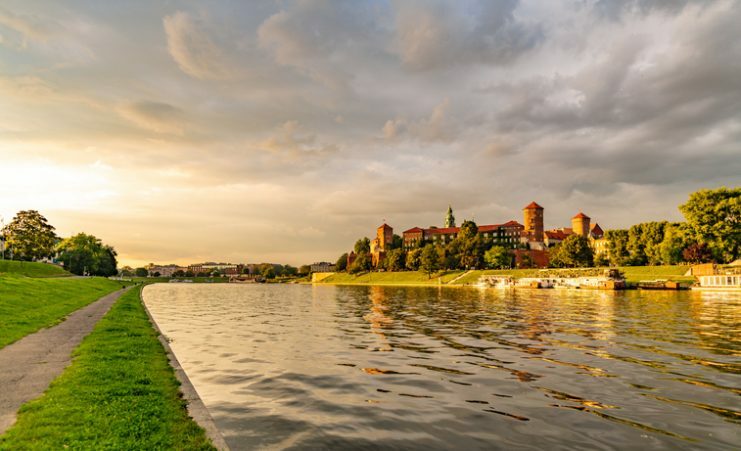 Twelve escapees managed to get as far as the Vistula River, which they crossed, but the SS men tracked them down with dogs and shot them dead. At the camp, a further 200 surviving members of the Sonderkommando who had revolted were executed. 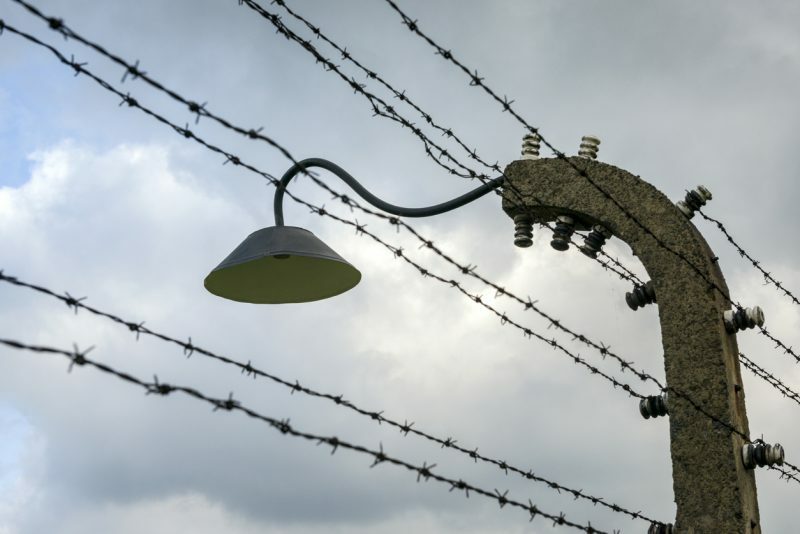 Other prisoners, such as the four women who had smuggled out the gunpowder, were subjected to brutal interrogations and torture over the incident. 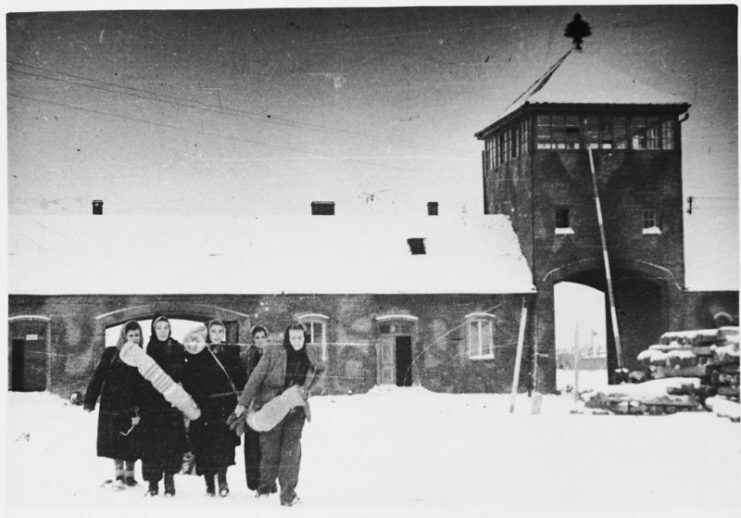 The women who had smuggled the gunpowder were executed on January 5th, 1945, a mere 12 days before the Nazis abandoned Auschwitz for good and fled from the advancing Soviet troops. As the four women stood on the Nazi gallows, in front of all of the other female prisoners at the camp, Rosa Robota, defiant until the very end, cried out, “Be strong and brave!” – and then the trapdoor beneath her feet dropped. While the Sonderkommando revolt failed to achieve freedom for the prisoners, it did succeed in striking a powerful psychological blow against the Nazis. Three SS guards were killed in the uprising and 12 were badly wounded. It also allowed many prisoners to die with pride and the knowledge that they had fought as best they could against the monstrous tyrants who had decided their fate for them.